AdF.ly - Knowledge Base - Advertising - Advertising - How to increase / top up traffic to an existing campaign? How to increase / top up traffic to an existing campaign? The process is basically the same as ordering a new campaign but you don’t need to wait for the approval process again. Enter the traffic you wish to purchase. 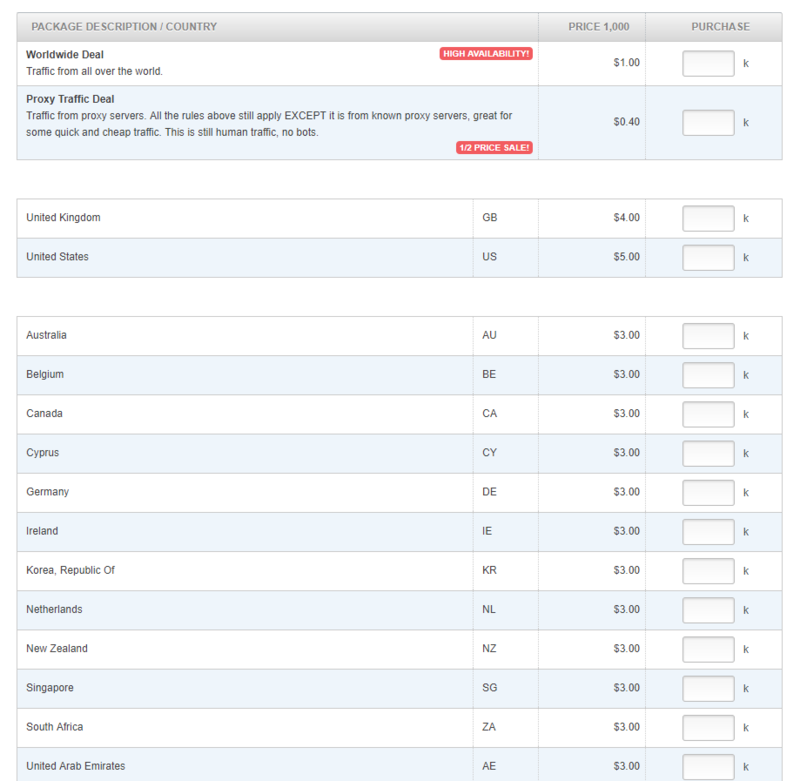 On the following page, please select your existing website from the dropdown list and continue to pay via PayPal or your Wallet. The traffic should be added to your campaign instantly.